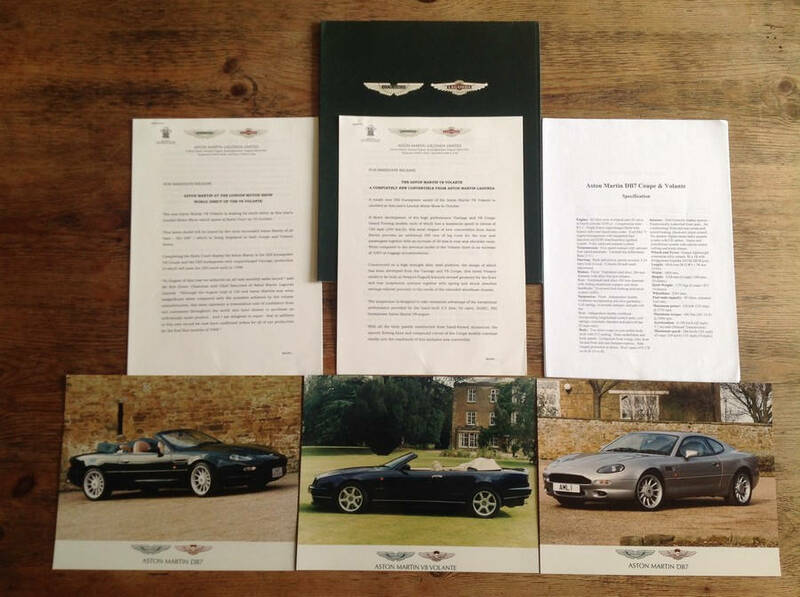 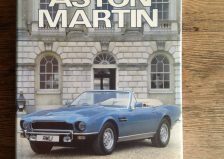 Press release for Aston Martin V8 Volante, 3rd October and 14th October 1997 and specifications for Aston Martin DB7 i6 Coupe and Volante, V8 Coupe and Vantage. 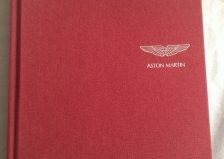 Press statements and specifications are 11 pages, size 25.5 cm (w) x 20 cm (h). 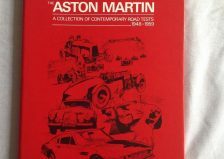 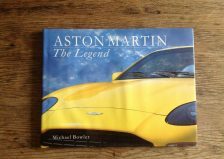 Includes 3 colour photographs of V8 Volante, DB7 Volante and DB7 i6 Coupe. 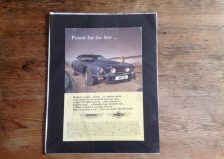 In green card wallet. 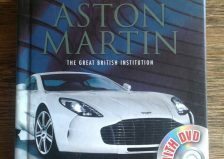 Very good, unused condition with very slight mark to front cover.